Hydraulically driven planters offer clear advantages over land wheel driven planters, but hydraulic drive systems are typically subject to inconsistent oil flow, inaccurate ground speed, and operational discrepancies. The ProPlant Seed Rate Controller overcomes these difficulties. 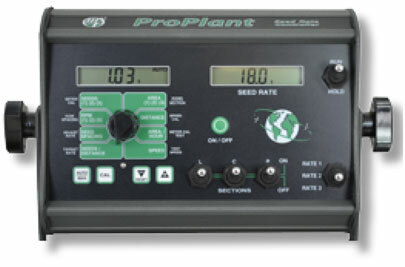 ProPlant uses proven GPS technology to monitor ground speed. 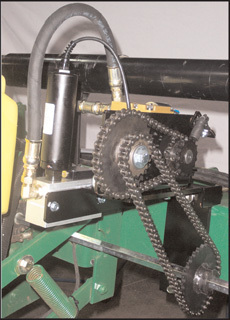 By changing the hydraulic flow to the planter drive system, seed spacing is very accurate regardless of ground speed accuracy and operator whims.